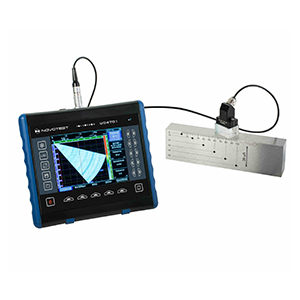 Steel Structure Analyzer NOVOTEST KRC-M2 is designed for measuring coercive force of metal products in accordance with IEC 60404-7 and is used for non-destructive testing of chemical-thermal, thermal and thermomechanical treatments, evaluation of mechanical properties and residual stresses. Steel structure analyzer is used for determination of mechanical properties, and measurement the hardness of metal products, as well as measurements of products of ferromagnetic alloys in the presence of correlations between the studied parameters. 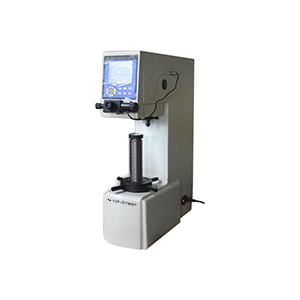 In addition, the device is used for testing the surface layer of ferromagnetic material for grading the metal in steel grades. 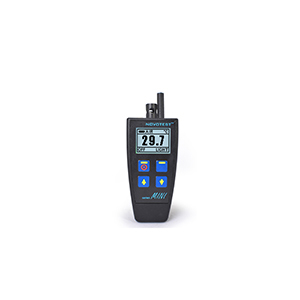 KRC-M2 has an electromagnet transmitter with integrated Hall sensor and removable pole tips. The operation principle of the device consist of following: initially is performed a magnetization of area of the tested object and after that its subsequent progressive demagnetization by the increasing of the field. Next, it is the fixation of the intensity of magnetic field in accordance with the coercive force of material of tested object and measurement the amplitude of signals from the Hall sensor. 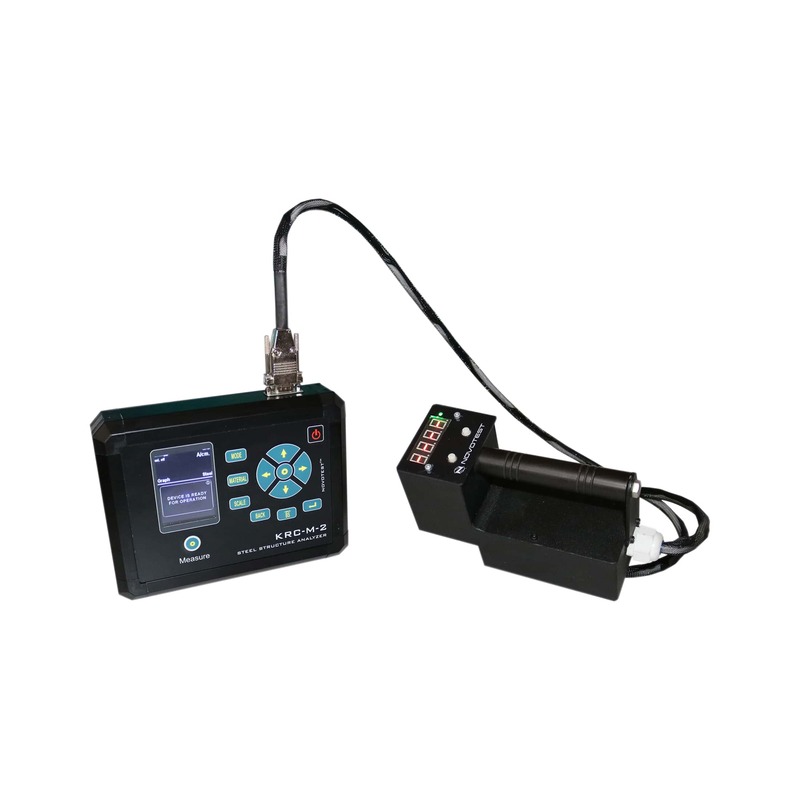 The main area of using the Steel Structure Analyzer NOVOTEST KRC-M2 – is analys the stress-strain state and residual life of pipelines, elevators, cranes and lifts, pressure vessels, steel cables of bridges also it used in engineering and metallurgical industries.